The Air Flush Button is made of ABS and finished in GROHE StarLight® easy clean chrome. 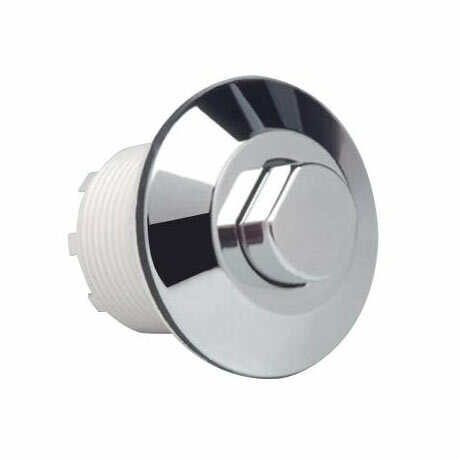 Designed for use with Adagio cisterns 37762SH and 37945SH. Includes a 750mm air hose. Exact item I needed to replace the one which came with the original toilet and was difficult to find.